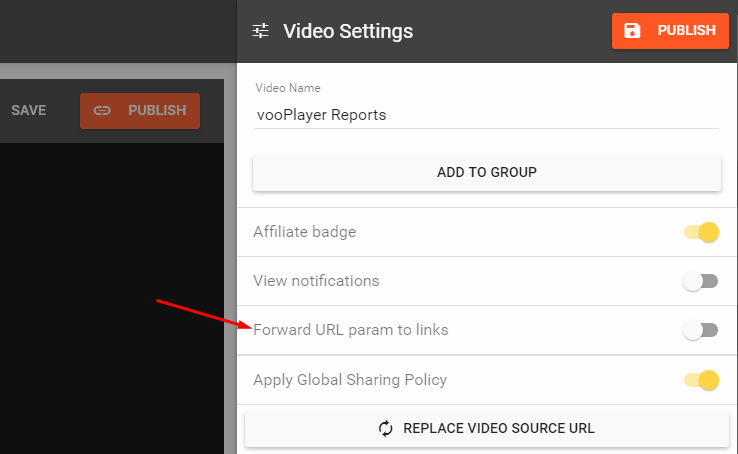 You can now forward query strings from your page to links in vooPlayer. If you would like to forward query strings from a page on which you have vooPlayer embedded to the links in vooPlayer overlays etc. you can now do that by simply enabling this feature in video settings.